When the weather gets a little chilly, be prepared with the Range pullover. This excellent layering piece provides additional warmth. 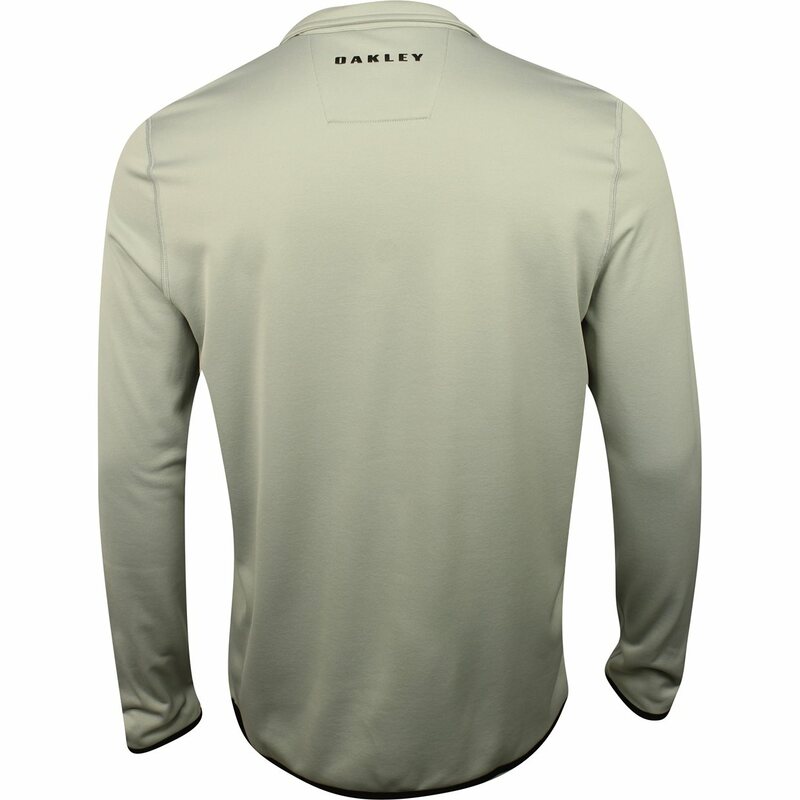 It is designed with a ¼ zip placket that can be zipped for closure or unzipped to show off an Oakley undergarment. 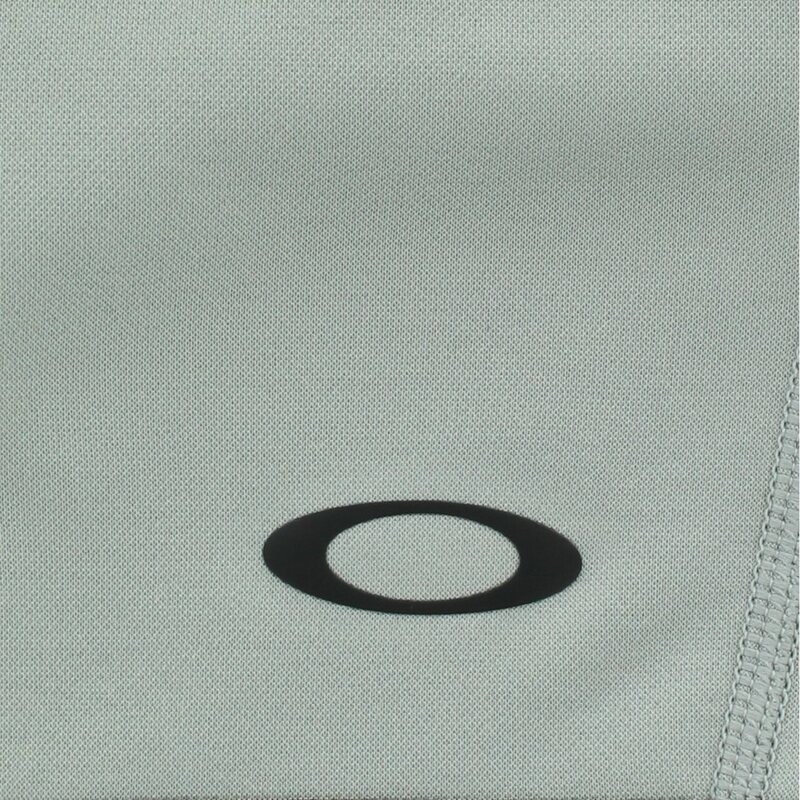 Other design details include a mock neck and an Oakley Ellipse at the left chest. 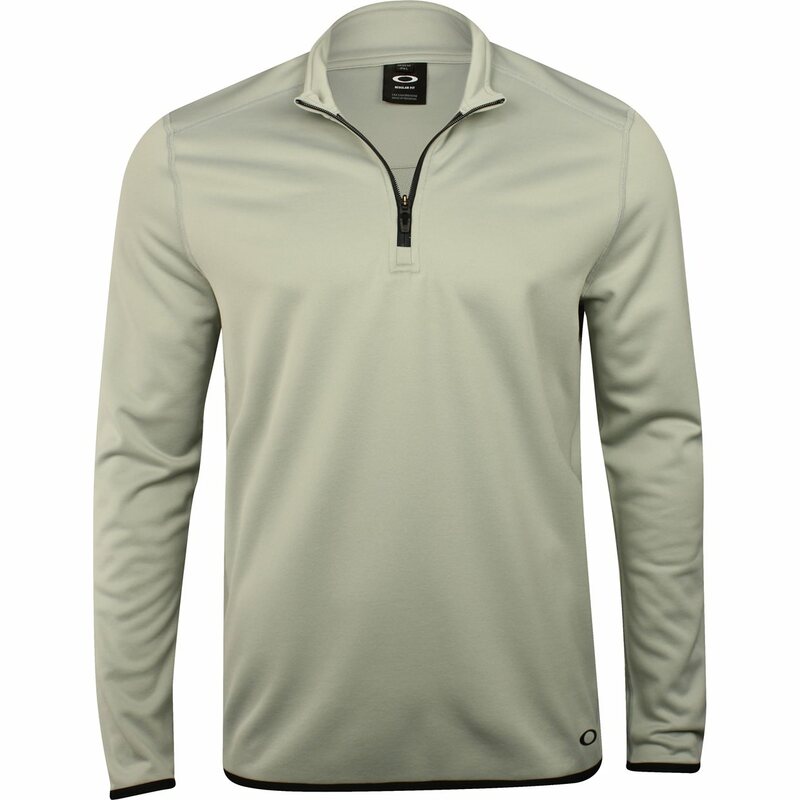 The Range pullover is made with polyester fabric that offers durability for machine washing; resistance against shrinking, mildew, and wrinkles; and stretch for freedom of movement.